New Riddick IMAX Poster Featuring The Dieseled One! Are You Heading Out On September 5th? 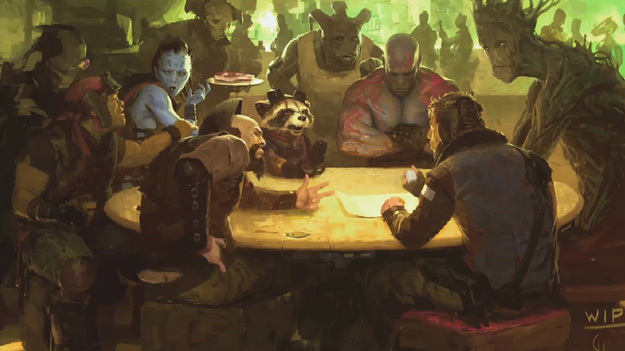 Vin Diesel Talks Guardians Of The Galaxy And Groot! Spilling Some Details On The Film And Marvel!